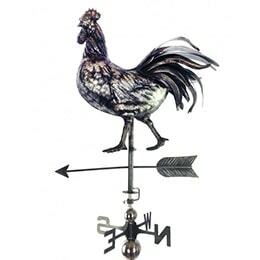 Rooster and cockerel weathervanes, otherwise known as wind vanes, are the oldest and most well-known designs, but our collection houses far more than just your standard offerings! 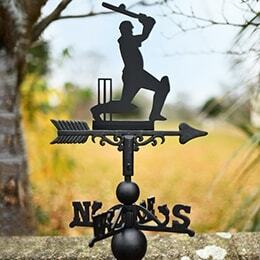 Inspired by treasured pastimes and hobbies, you’ll find something to capture anyone’s heart within this collection. 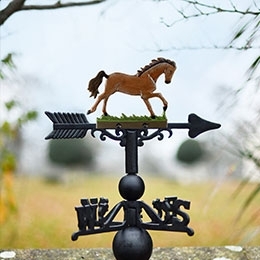 From specific dog breeds to bespoke designs, our exquisite range of beautifully detailed weathervanes have been created from robust iron using traditional casting methods and powder coated for longevity. 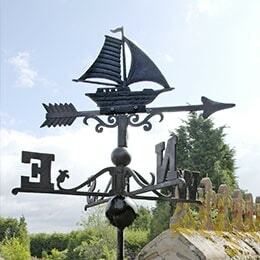 Our weathervanes are built to last and come with a 10 year lifetime structural guarantee. 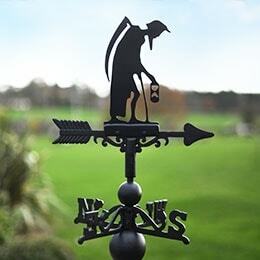 Each piece is supplied with all necessary fixings and a universal bracket, but for those trickier installations we also have an apex bracket with adjustable arms. 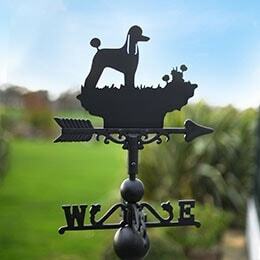 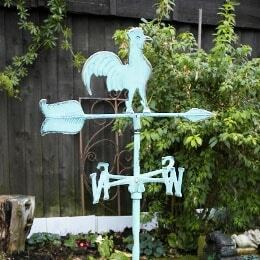 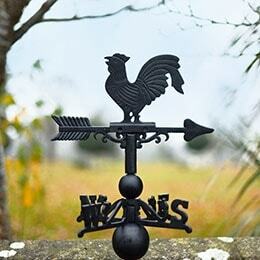 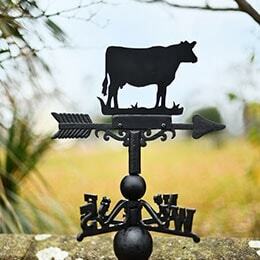 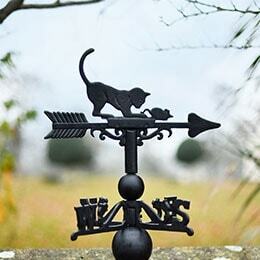 If you don't have a suitable roof on your home for a weathervane, you could look at our garden weathervanes instead. 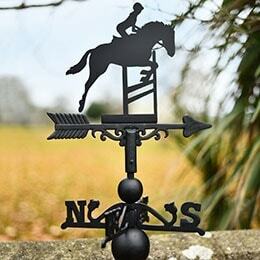 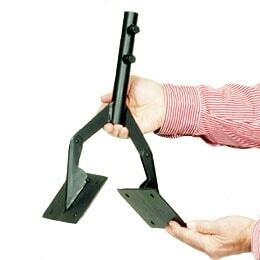 These freestanding and mini weathervanes are ideal for sheds, garages and outbuildings. 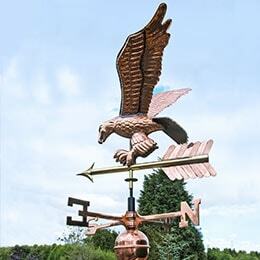 Some assembly will be required and a comprehensive list of fitting instructions can be accessed here. 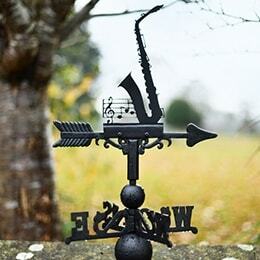   Please note that, as each piece is so heavy and the intricacy of design most important, you will not have the same level of accuracy or responsiveness you would achieve with the likes of a wind measurement device such as a wind sock.